rsp Archives - jxeeno™ blog. 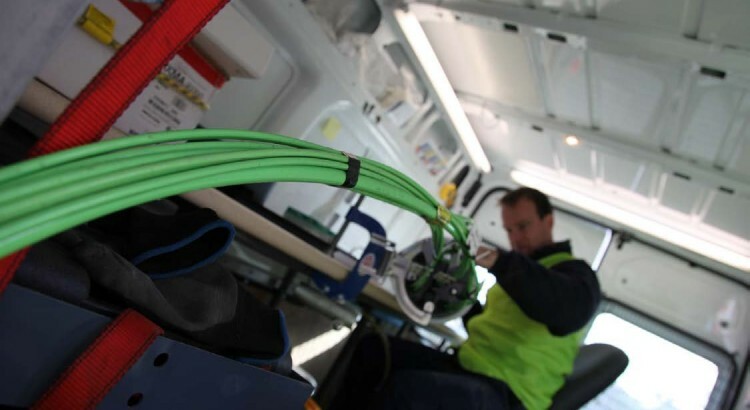 nbn, the company responsible for building the National Broadband Network, is incentivising retail service providers (RSPs) to provide their own HFC NTD installation or delivery mechanisms. Last week, nbn released its updated Wholesale Broadband Agreement for July, which includes a new $150 installation fee for the HFC NTD. Documents published by the network builder today reveal that service providers can participate in business readiness testing (BRT) for more HFC Installation Options. These include HFC NTD delivery or installation by service provider. 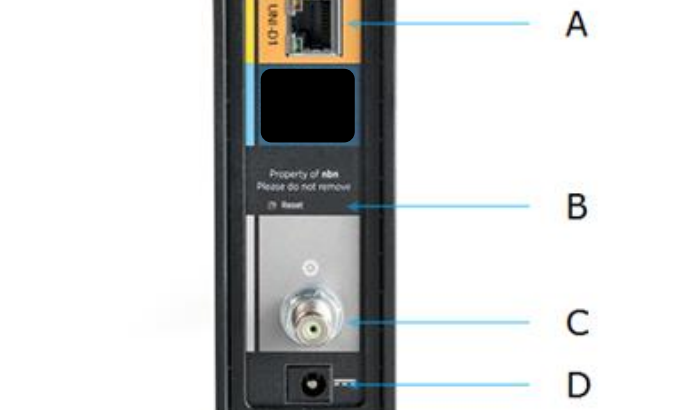 A rebate of $26 (excluding GST) will be provided by nbn to participating service providers when they attempt to deliver a self-installation HFC NTD kit to end users or a professional installation is performed. In addition to the rebate, the professional installation fee will be waived by nbn since the service provider is providing the installation at their own cost. nbn says this rebate is to help “contribute to [service provider’s] costs associated with […] managing a Customer Professional Installation – HFC or Customer Dispatch NBN Co Self-Install Kit – HFC for the duration of the HFC Installation Options BRT”. The rebate will be paid for successful activations or when an activation attempt was made and the provider’s overall activation failure rate is less than or equal to 1.5%. nbn has not specified an end date to this testing agreement. NBN Co has gone to the extraordinary length to claim that documents provided to Retail Service Providers, a weekly briefing document to Shareholder Ministers as well as the current NBN Co rollout map displayed on the NBN Co website as being “inaccurate information”. In a recent answer to Question on Notice for the Additional Estimates Hearing in February 2014, NBN Co revealed that because of the “inaccurate” nature of the data, they can not provide numerous documents to the Senate including the “Weekly Program Summary Report” which is produced weekly to Shareholder Ministers (Malcolm Turnbull and Mathias Cormann) as well as other documents provided to Retail Service Providers including the Monthly Ready for Service Report and a computer-readable format of the network rollout boundaries — identical to those provided on the NBN Co rollout map. […] NBN Co is currently not posting some information to the website until such time as the company has increased confidence in some forecasts. Based on past experience, providing inaccurate information—such as continually slipping RFS dates— is frustrating to all stakeholders (including citizens). While NBN Co is more than happy to describe this data as being accurate and meaningful to the Minister and Retail Service Providers, when asked to actually provide them to the Senate, NBN Co claims that they simply provide “inaccurate information”. It appears that either: they have failed to inform neither the Ministers nor Retail Service Providers that in fact the data provided to them may be highly inaccurate or they have in fact lied to the Senate. This would not have been the first time when NBN Co had failed to provide meaningful data to the Senate, even though it would have been as simple as copying and pasting. Furthermore, contrary to NBN Co’s claims, recent analysis of Ready for Service dates provided by Telstra Wholesale show that in fact, these dates are increasingly accurate.